The tangent to a curve is a straight line that touches the curve at a certain point and has exactly the same slope as the curve at that point. There will be a different tangent for each point of a curve, but by using calculus you will be able to calculate the tangent line to any point of a curve if you know the function that generates the curve. In calculus, the derivative of a function is the slope of the function at a certain point, and so the tangent line to the curve. Write down the equation of the function that defines the curve, in the form y = f(x). For example, use y = x^2 + 3. Rewrite each term of the function, changing each term of the form ax^b to a_b_x^(b-1). If a term has no x value, remove it from the rewritten function. 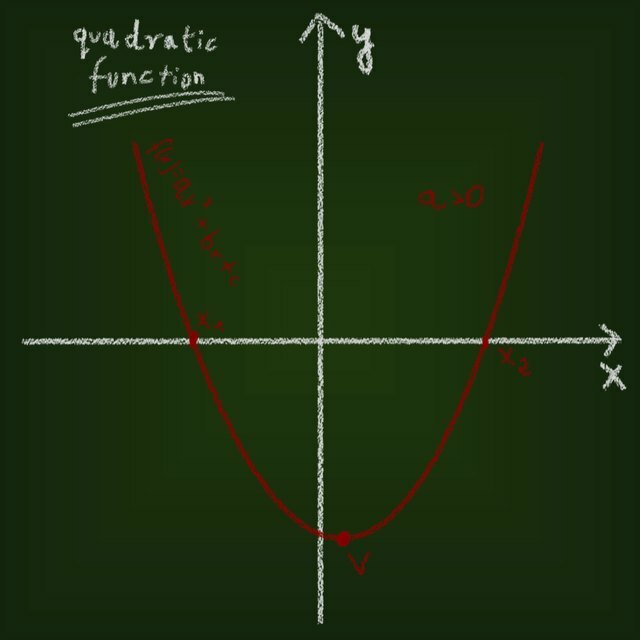 This is the derivative function of the original curve. For the example function, the calculated derivative function f'(x) is f'(x) = 2*x. Find the value on the horizontal axis or x value of the point of the curve you want to calculate the tangent for and replace x on the derivative function by that value. To calculate the tangent of the example function at the point where x = 2, the resulting value would be f'(2) = 2*2 = 4. This is the slope of the tangent to the curve at that point. Calculate the function for the tangent line using the equation for a straight line -- f(x) = a*x + c. Replace a with the calculated tangent slope and c with the value of any term on the original function that had no x values. In the example, the tangent line equation of y = x^2 + 3 at the point where x = 2 would be y = 4x + 3. Draw the tangent line to the curve if required. Calculate the value of the tangent function for a second value of x such as x + 1 and draw a line between the tangent point and the second calculated point. Using the example, calculate y for x=3 obtaining y = 4*3 + 3 = 15. The straight line that passes the points (11, 2) and (15, 3) is the mathematical tangent to the curve. Sarah Arianrhod started writing for the Web in 2008, and has worked for both private clients as a ghost writer and online content Web sites. A seven year long career as a professional Web developer allows her to write confidently about search engines, SEO, online marketing, software development and project management. She holds a Bachelor of Science in computer sciences from the University of Barcelona. Arianrhod, Sarah. "How to Find a Tangent Line to a Curve." Sciencing, https://sciencing.com/tangent-line-curve-8288831.html. 24 April 2017.